Fill in your particulars below to see what you have won! We promise surprises, love and dedication. Exclusive for new and young couples only! A fully functional and spacious kitchen that makes the most of every inch, is the ideal dream for every family. Fulfil your dream with the best interior design and renovation company in Singapore. At Unimax, we provide a wide array of kitchen remodeling services to help you to choose from & achieve the results you seek. Our expert staff and Kitchen Specialists will guide you through modern kitchen design ideas – from helping you choose the best cabinet renovation and design ideas. Over the years of expertise, we understand that a lot of people love spending time in their kitchens; therefore it is important to have a beautifully designed kitchen which is completely functional at the same time. 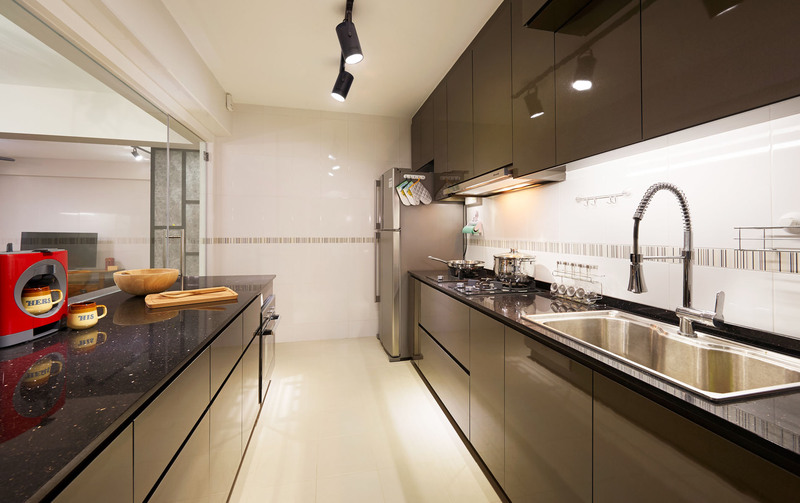 Kitchens require the best renovation more often than any other room. Our team pay attention to minute detail and this enables us to deliver high-quality service for your entire kitchen. We can assure you that we will get the job done right – on budget & on time. If you are looking to revamp your existing kitchen or building a new one, at Unimax we can assist you on making your dreams come true. © Unimax Creative Interior Design & Renovation. All Rights Reserved.